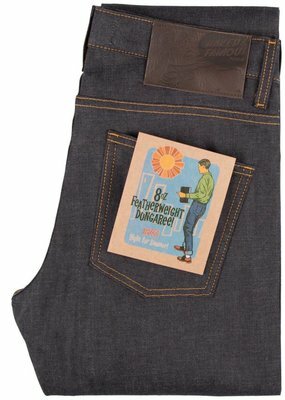 Naked & Famous is not a normal denim company and we never will be. 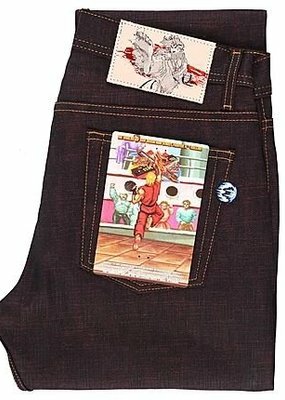 Instead of relying on celebrity endorsements and expensive ad campaigns, they devote all of their resources to sourcing the world’s best fabric and turning it into awesome jeans. 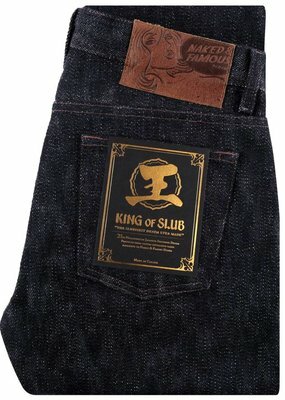 No marketing, no washes, no pre-distressing, no nonsense. 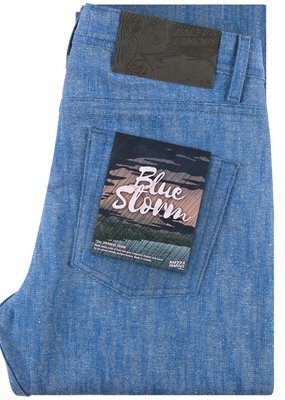 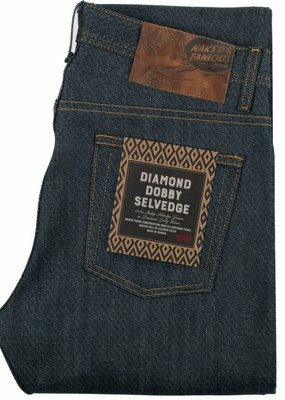 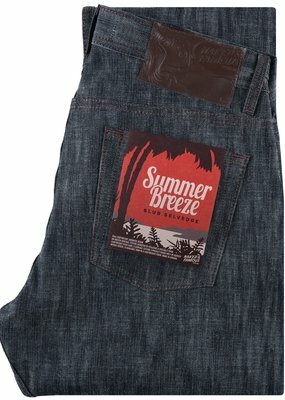 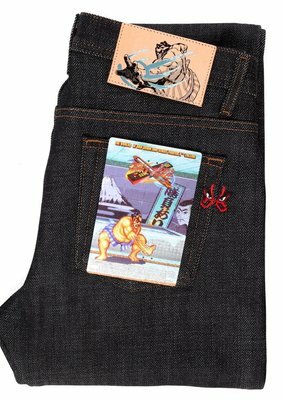 Just excellent denim at a reasonable price. 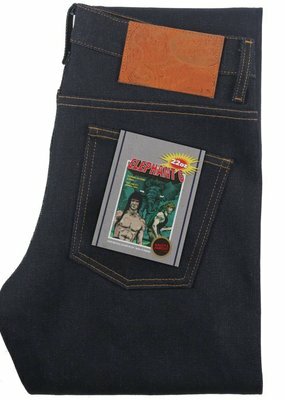 They are denim nerds. 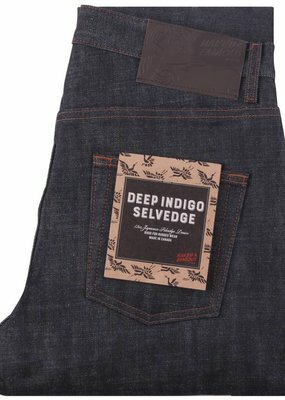 They use Japanese selvedge denim which is woven slowly and painstakingly on old shuttle looms.